Hospitals and healthcare estates are under increasing pressure to deliver more with less, while also complying with stringent regulations, health and safety measures and ever changing technologies. Effective, energy-efficient technologies and practices reduce HVAC-related energy costs while enhancing infection control. Decisions regarding the HVAC system—for new construction and existing buildings—are most effective when undertaken as part of a facility-wide energy management program. 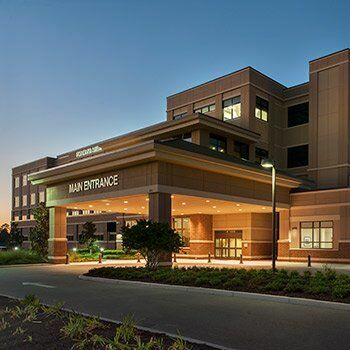 Cold Wall, Inc. proudly does our part to provide local healthcare facilities with an environment which is optimal for operating with patient welfare, staff comfort and productivity at its heart.